Every year in BC, alcohol causes more than 20,000 hospital visits. The Centre of Addictions Research in BC estimates that over 2,000 deaths are alcohol related. In addition to the cost to our communities, the financial burden caused by alcohol related harm is estimated to be over $2 billion per year. Studies estimate that enforcement and health care costs exceed the revenue generated. 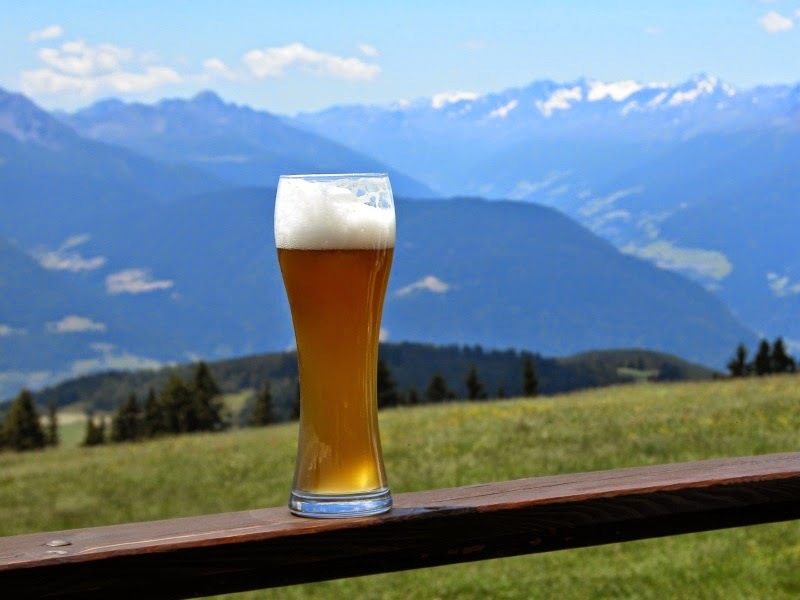 A Municipal Alcohol Policy (MAP) helps support healthy communities by providing clear guidelines for alcohol use in municipal settings, and contributing to a culture of moderation in the community. BC Healthy Communities, in partnership with the BC Ministry of Health, is offering up to $7,000 in grant funds to assist local governments to develop a MAP. Find out if a MAP is right for your community by reading the Local Government Guide to Creating a MAP and contacting Krissi Spinoza at BC Healthy Communities 250-952-9177. Talk to elected members and stakeholder organizations to find out if they would support the development of a MAP. Apply for up to $7,000 to help fund the development of the MAP by completing the MAP application form. For more information please contact Krissi Spinoza, BCHC Healthy Communities Program Coordinator, at hccoordinator@bchealthycommunities.ca or 250-952-9177. Citizens Series V Coming Your Way! 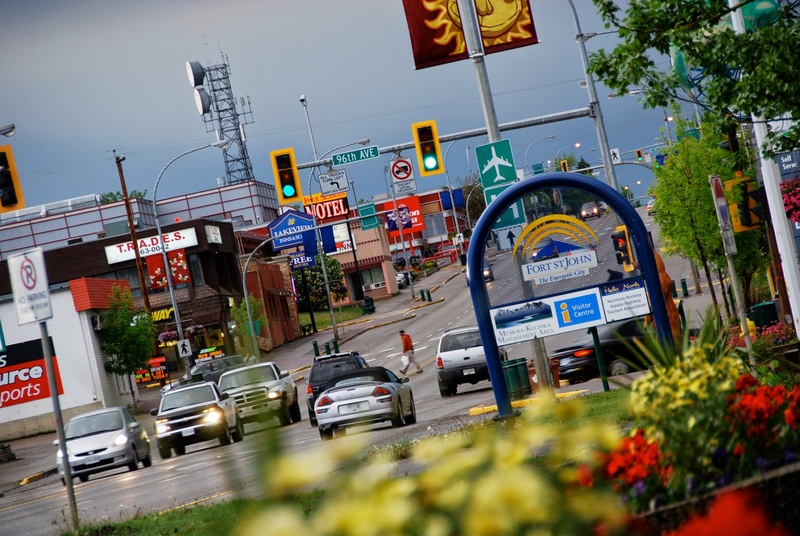 Great news for Northern residents! BC Healthy Communities and the Northern Health Authority have committed to deliver another year of FREE webinar series on specific topics that are critical to improving the health outcomes of northern people. BCHC and NH are continuing their partnership to build on the momentum created through Citizen Series I-IV delivered in 2010-2014. The intention of each session will be to involve local citizens, health authorities and local government participants along with guest speakers to share best practices, success stories, and challenges from the local/regional perspective. Citizen Series V will consist of 4 webinars focused on a specific topic. We’ve listed all 4 webinar topics and the confirmed dates below in ‘Events’; make sure to mark the dates in your calendar. Can't wait? Check out the past webinars on our website here. 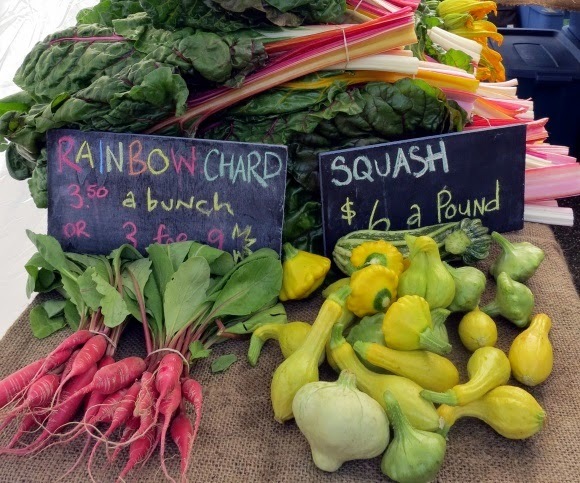 The diversity of presentations and comments shared during the Virtual Food Connections webinar suggest that this looks very different depending on the local community context. For some, it conjures the image of a beach that could one day be restored for clam digs, for another, a good Farm to School program, and another, the conservation and proper management of the Agricultural Land Reserve. As Jessie Hemphill, Councillor for Port Hardy, made clear in her presentation, individuals and communities may have their own needs and priorities, but we all need to work together to reach our goals of what food security means to us. What became clear throughout the day, in hearing from academic, First Nations, local government, and community perspectives, are the countless connections involved in food security work. To begin with, we have connections between people and the land and water surrounding us; producers and consumers; infrastructure for storing, shipping and distributing food; citizen ties to government and policy makers over food-friendly policies that support access, production, and rights to food gathering; and, we also have ties to each other to ensure that we all have access to healthy and nutritious food. The dimensions, considerations, and level of complexity is immense and almost indigestible! So why did over a hundred participants tune in to a day-long webinar on food security with peers in rural and remote communities across the province? Because they believe that their collective action will impact the way we all think about food; how we need to understand the food system, whom it benefits, whom it leaves hungry, how it impacts our ecosystems, and how it needs to adapt as the climate changes. By the end of the day, it was easy to see that rural and remote communities have an abundance of assets when it comes to building food security, from wild food sources to agricultural land, individual skills and passion, and the local know-how required to coordinate efforts. Food brings us together, and when we share food, we share resources, responsibility, and the potential to create relationships that produce incredible results. The Virtual Food Connections Web Conference was presented by Island Health, in partnership with BCHC through the PlanH Program. To view resources, presentations and the recording, please click here. When I first met Marnie Essery I was overcome by her positive, tenacious energy. With a larger than life smile, and an infectious passion that radiates through the room, she is a woman who symbolizes strength despite the physical challenges she has encountered. At three years old, Marnie was diagnosed with Juvenile Rheumatoid Arthritis. The doctors said she would never walk and specialists advised Marnie’s parents to institutionalize her instead of enrolling her in public school. Her parents refused, instead choosing to support Marnie in every way possible to allow her to grow up in an environment that taught her to build resilience and to never give up. “I had a teacher in grade three who was really significant to me in my life. He actually challenged me and he said ‘What do you want to do?’ So I turned to him and I said, ‘Well, I’d like to walk across the adventure playground on the tightrope.’” She never played with the kids at recess nor did she take part in Physical Education; however, instead of turning Marnie down and telling her this was impossible, her teacher did everything he could to help her achieve this goal. Marnie described the moment as life changing. She was set up from an early age to push boundaries and to help generations of people with similar physical disabilities to pursue their goals no matter what barriers stood in the way. During her school-age years, Marnie was actively involved in promoting accessibility and inclusion. She supported numerous United Way campaigns, spoke as a representative of the Red Cross Youth, and was President for the DisAbled Women’s Network BC for five years. While attending post-secondary school she joined the BC Coalition of People with Disabilities and advocated for inclusivity and accessibility. She also began chairing the Intermunicipal Advisory Committee on Disability Issues (IACDI) in the 1980’s, and has more recently worked on IACDI’s User-Friendly Trails initiative. This is only a snapshot of her community involvement as her accomplishments are innumerable. “I really like helping people. I’m in pain pretty much all the time, so I’d rather not focus on the pain. I’d rather do something that’s going to make a difference, and if I do make a difference it means a lot to me.” Marnie’s determination to improve the quality of life for people with physical disabilities is undeniable as she continues to be an inspiration to the City of Victoria and anybody who has the opportunity to hear her story. Lack of physical activity and the rise in obesity of Canadian youth has become a public health concern; similar to the rise in adult obesity, the prevalence of adolescent obesity has tripled over the last 25 years . According to Canada’s 2012 Report Card on Physical Activity for Children and Youth, Canada has received a failing grade for the sixth year in a row, as research has shown that 79% of Canadian youth are not active enough for optimal growth and development [2, 3]. Because of the role they play in delivering health and physical education, schools have the ability to influence knowledge and attitudes towards health habits, as well as, to make a contribution to daily physical activity . Students develop health habits through what they learn and the health choices they can make in their school environment; if properly established, the health habits acquired during their school years may lead to lifelong healthy behaviours . The motivation for students to change their physical activity habits requires a comprehensive approach that involves parents and community, and also includes supportive policies, programs and environments . Research has revealed that schools with a comprehensive school health program have positive effects on fostering healthy lifestyle habits in their students . The Comprehensive School Health (CSH) approach addresses school policy, the physical environment, health promotion for staff, connections with family and community, extra-curricular activities, and curriculum-based activities . Action Schools! BC (AS! BC) is a CSH initiative intended to foster a culture of physical activity through education, school, and community supports . This provincial program promotes healthy living in elementary and middle schools across British Columbia . AS! BC promotes inclusive and diverse physical activity and healthy eating opportunities throughout the school . The AS! BC framework for action focuses on six Action Zones (the school environment, physical education, classroom action, family and community, extra-curricular, and school spirit), and integrates the efforts of teachers, administrators, families and community practitioners to provide more opportunities for youth to make healthy choices . Along with AS! BC, the Directorate of Agencies for School Health (DASH BC) is working to promote, support and facilitate the creation of healthy schools in BC . DASH is a not-for-profit society committed to positively influencing the health and learning capacity of students in BC by creating the conditions for schools to be optimal places for health and learning . DASH engages schools around the province on various healthy schools initiatives; International Walk to School week and the After School Sport and Arts Initiative are two examples . DASH BC is also responsible for the provincial coordination of Healthy Schools BC (HSBC); HSBC is a key component of the Healthy Families BC prevention strategy, which strengthens health-education partnerships and supports implementation of healthy schools initiatives using a CSH approach . A healthy community includes a variety of settings including workplaces, schools and communities, and requires collaborative partnerships across a range of multi-sectoral organizations. Action Schools! BC and DASH BC provide examples of how promoting healthy environments and policy, and creating collaborative partnerships between key stakeholders such as school staff, families, and the community, can provide more opportunities for Canadian youth to enhance their health. for secondary schools. Physical and Health Education Journal, 72(4), 8-13. 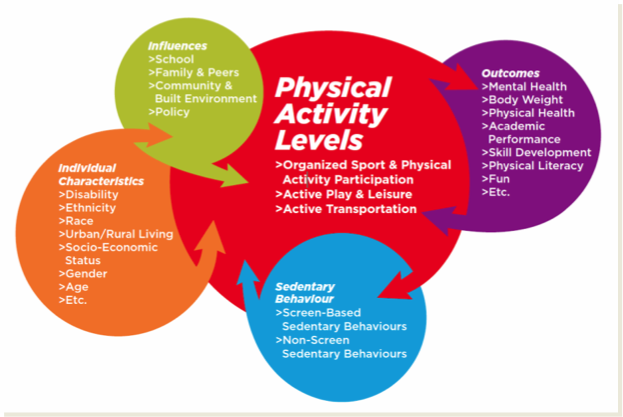 Naylor, P.J., & McKay, H. (2009) Prevention in the first place: Schools a setting for action on physical inactivity. British Journal of Sports Medicine, 43(1), 10-13. Veugelers, P.J., & Schwartz, M.E. (2010). Comprehensive school health in Canada. Canadian Journal of Public Health, 101(Suppl 2), S5-8. When: The BCHC team is presenting on a few of our many projects and initiatives that we help to deliver to British Columbians, such as MAP, Citizen Series, the PlanH Program, and Climate Change and Health. Please note that times and locations may change without our knowledge. Please check the schedule provided at the event or on the PHABC website. Cost: check here for registration fees. 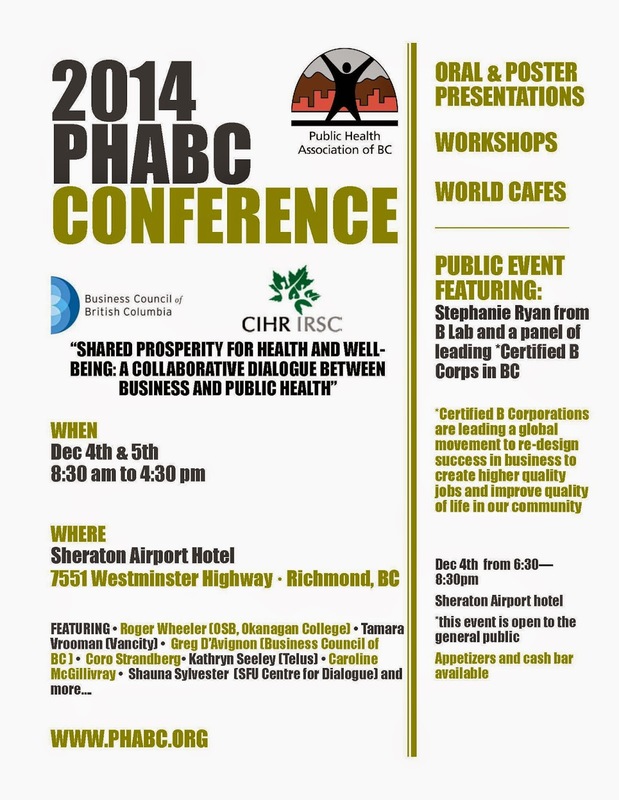 Look for our BCHC team members at the conference – we would love to talk with you! In our complex world, it is becoming increasingly important to create spaces in which people can work together to develop great ideas and build on successes. For anyone who wants to deepen their thinking and understanding about participatory processes, The Circle Way: A Leader in Every Chair provides a fantastic guide to the principles and practices of hosting conversations that have the potential to transform individuals and groups. 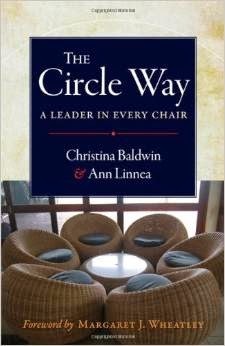 Christine Baldwin and Ann Linnea provide detailed instructions and illuminating stories to introduce and show the power of using circle methodology in a variety of settings. Written in easily digestible chapters, the book guides the reader through getting started using circle methodology, as well as, exploring the importance of story, the role of conflict and supports for healing.